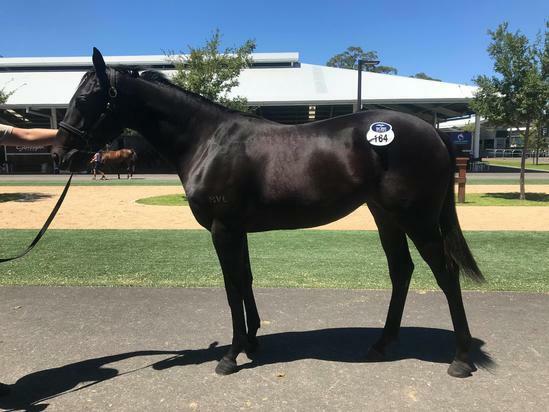 We were very happy to today have secured Lot 164 of the 2019 Inglis Classic Yearling Sale, a brown filly by Stallion, Smart Missile out of the Dam, Break Card by Danzero. She is a full sister to last years Classic Sale purchase, "Becky" who has already developed into a lovely type of filly. We are very excited to see this filly mature and are looking forward to having her in the barn after a spell. Best of luck to connections. This was an outstanding, very well-bought purchase.